This month's meeting will include our annual elections for the next board. Any member can run for a position- Pres, VP, Secretary and Treasurer. Members can also choose to take on a coordinator position such as for Sport, Waikiki or Volunteer Coordinator. At the end of this event posting you can read the descriptions of the different positions. We'll meet suited up to surf at 9:00 a.m. then meet for a brunch meeting at 11:30 a.m. Come surf, eat or both! At the meeting we'll plan upcoming events, socialize, and brainstorm ideas for fun future events. From the I-5 exit Oceanside Blvd and go West. Pass the Coast Hwy until you get to Pacific Street. Park on the street. Meet next to the rocks near the lifeguard tower. President: Overseas the operations of the club events, duties and branding to ensure it aligns with SDSL’s mission and goals. Maintains the website, creates events, hosts monthly surf session. Heads planning of the Anniversary Party and Holiday Party. Helps board members with their events. Interfaces with industry partners for collaboration and sponsorship. Vice President: Assist the President and be her support. Attend events that the President is unable to attend. Do duties that the President may need assistance with. Not related to V.P. role but I do send out "Welcome" emails to new members. Secretary: take notes at each Monthly Members Meeting, and type up meeting minutes following established format on the SDSL website. From same notes, secretary will also type up the club's Monthly Newsletter, following established format for that document as well. Treasurer: Monitor the SDSL funds, pay invoices and submit year end State and Federal Taxes. Reporting of funds at the SDSL monthly meeting. May occasionally involve collecting/depositing funds from special events and online transferring of funds from paypal to the SDSL checking account. This position actually requires very minimal time commitment with the exception of the year end tax reporting which is best handled by someone with knowledge in taxes for a non-profit corporation. These positions can be fulfilled on a monthly, quarterly or as needed/wanted basis. 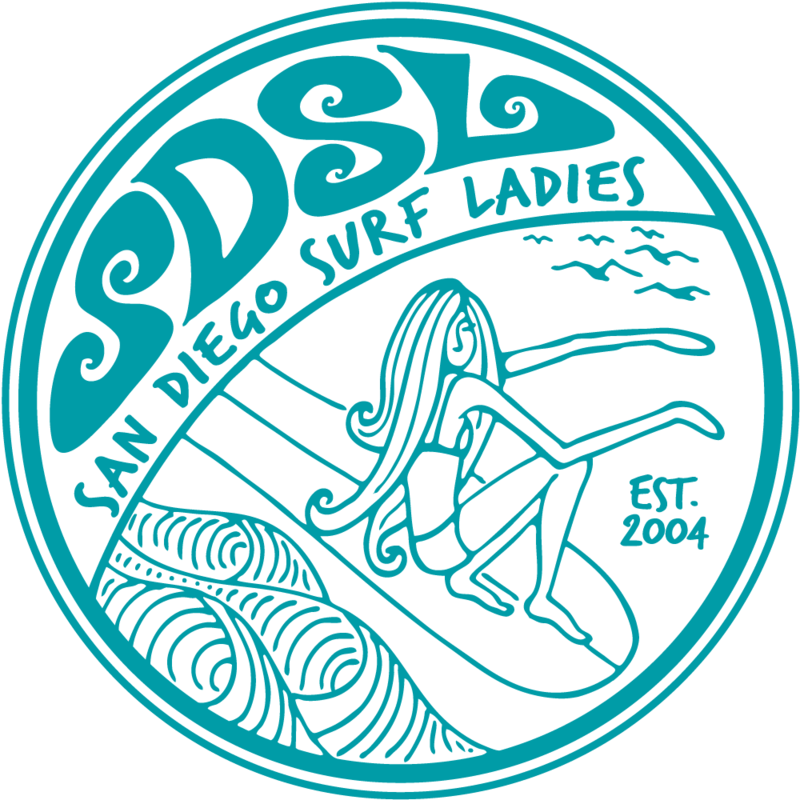 Coordinators will create events on the SDSL webpage and on Facebook. Sport Coordinator: Plan surf sessions that will be videotaped and if possible, schedule a surf coach for coaching in the water. Upload surf videos to our private YouTube channel. . You get to choose the date, time and location. 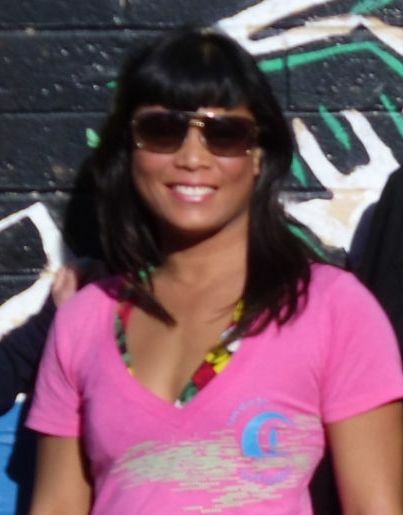 Team Waikiki Coordinator: Schedule and be the host for a group surf session a minimum of one time per month. You get to choose the date, time and location. Team Carnage Chair: Plans surf sessions or events that are usually more challenging or advanced than the other surf sessions. It can either be due to the type of break or big swell. You get to choose the date, time and location. Community Service Coordinator: Choose volunteer events related to surfing and/or the environment. Past volunteer events include the San Diego Coastkeeper Beach Clean Up, Surf-Dog-A-Thon, Mauli Ola Surfers for Cystic Fibrosis, Day at the Beach. Surf Travel Coordinator: Plan surf trips to destinations in California, Mexico and/or abroad. . You get to choose the date, time and location.